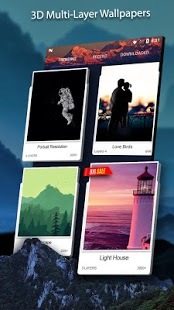 Create your 3D background using Camera or Gallery photos or choose from our collection. A beautiful app that gives a complete 3D experience to your home and lock screen, currently we have 200+ live wallpaper and we are continuously updating our store. 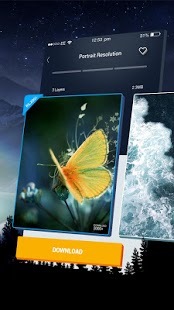 App uses Gyroscope and Accelerometer sensor for parallax effects that gives real feel to each layer of the background. You can also submit your own theme that would be published publicly to all users with your name. 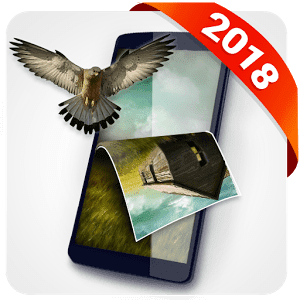 0 Response to "3D Wallpaper Parallax 2018 v4.6.0 build 185 [Pro] Apk"